We understand that you are busy enough without having to deal with nuisance or untimely callers. Therefore we offer an advanced call filter and blocker tools that allow you to decide which calls to take. 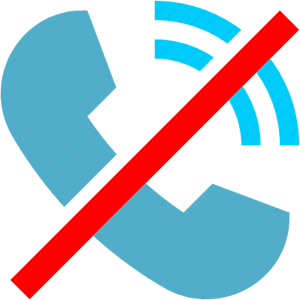 The Blacklist option is used to block incoming calls received on specified phone numbers. If the calling number matches a blacklisted phone number, then a pre-recorded system status message will be played to the caller and the call will be disconnected. If you have phone numbers or people you never want to talk to, you can block their calls from ever connecting with you. Call blocking can be an effective option for reducing unwanted calls.